The special, limited-time offer from Marriott Vacation Club® is available for Marriott Rewards® members now through December 6, 2018 for Sunday through Thursday stays* at 60 spectacular destinations in the U.S., Caribbean, Europe, Asiaand Australia. Imagine the bright lights of the Big Apple, or the balmy, tropical breezes of Hawaii. Enjoy the spectacular mountains in Park City, Utah, the golden sands of Marbella's sun-soaked beaches, or the family fun of Orlando. 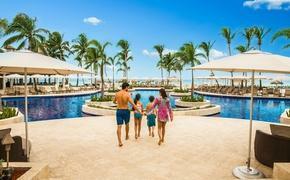 No matter the location, a Marriott Vacation Club stay could be a family's best-ever fall vacation. 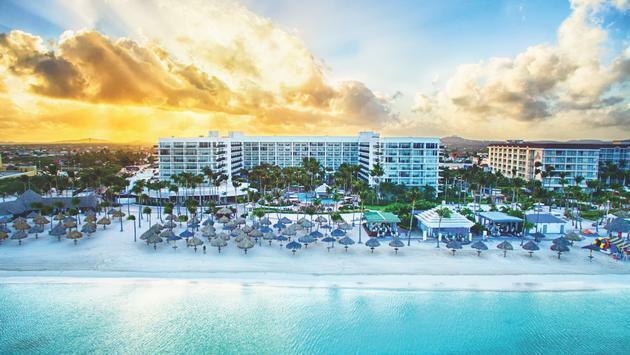 To book a stay now, go to http://bit.ly/MarriottVacationClubFallSavings2018. Choose your destination and click on "check availability." When prompted, use promo code M11. Or simply call 1-800-VILLAS-9 (1-800-845-5279). Offer is available Sunday - Thursday with two exceptions: offer available 7 days a week in Hawaii and Caribbean and offer available Thursday - Sunday only (Friday or Saturday required) at Marriott Vacation Club Pulse properties in Boston, San Diego, and New York City. Rates and discounts may be applied to one regular room per stay, per member, based on double occupancy on dates listed. A "hotel stay" or "stay" means all consecutive nights spent with Marriott by a registered Marriott Rewards member. Rates and discounts not available during special events. Offer not available to groups of 10 or more rooms. Tax is additional and rates may not be combined with any other offer or discount. Room rate does not apply to meeting rooms. Blackout dates may exist and advance reservations are required.